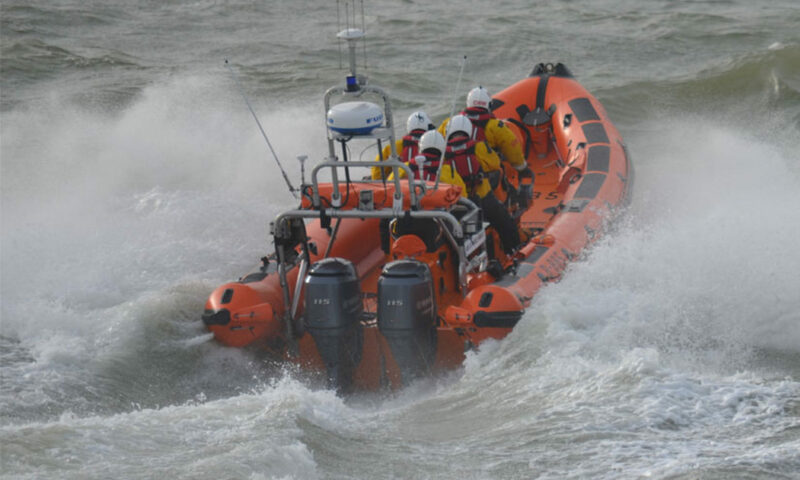 The RNLI needs to raise £140,000,000 per year to run the charity. We guarantee that 85p of every pound you donate will go directly on saving lives at sea. The other 15p will be spent on running our organisation and supporting other fundraising activities throughout the UK & Republic of Ireland. To donate directly to the RNLI please click on the following link: www.rnli.org.uk/donate Thank you for your support. Southend-on-Sea Lifeboat Station operates a Just Giving Page for people who wish to donate money to the RNLI via our lifeboat station. It is also available for those wishing to undertake fundraising for our lifeboat station, but who do not want to set-up their own Just Giving Page. To donate to the RNLI via the Southend-on-Sea Lifeboat Station, please click on the following link: www.justgiving.com/southendlifeboat Thank you for your support.